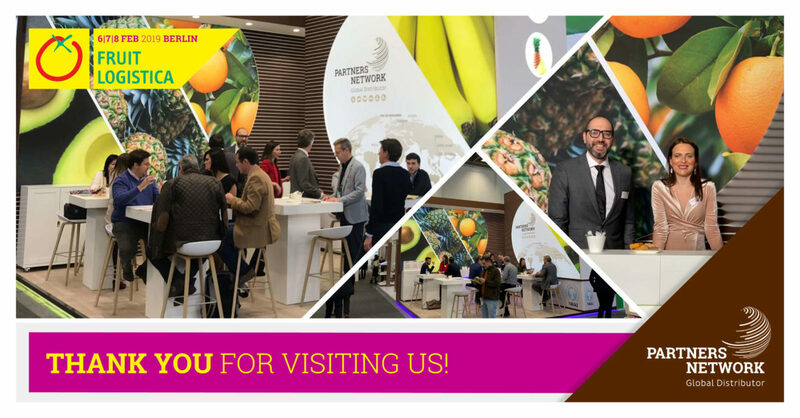 We would like to thank you all for taking the time to visit our booth at Fruit Logistica Berlin. It was a great pleasure to welcome you and we enjoyed many inspiring conversations together. Your contribution made this exhibition into a great success and we are looking forward to meeting you again soon. Keep in touch for further business opportunities!